Genura is a durable reflector lamp from General Electric. Which has a long lifetime of around 15,000 hours and high performance light. 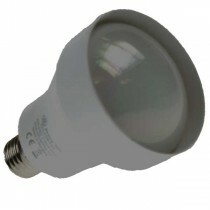 Suitable in commercial situations such as for down lights or indoor lighting.